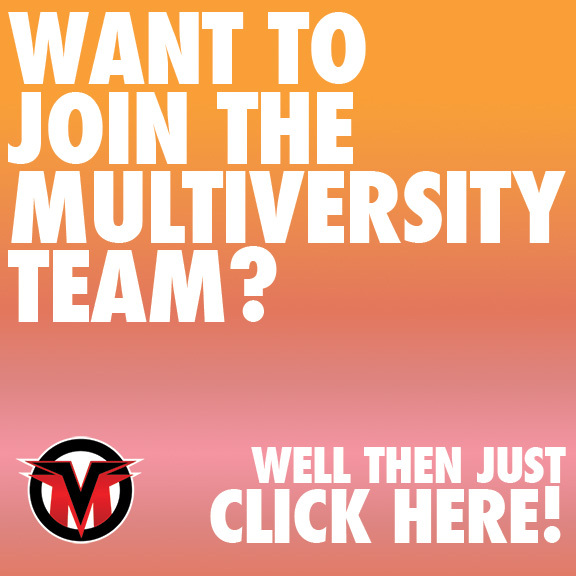 Welcome to Multiversity Manga Club! Each month your intrepid hosts Zach Wilkerson, Emily Myers, and Walter Richardson will pick a new series to discuss, usually focusing on the first few volumes. It’s like the old Manga Club, but for your ears! But that’s not all: each month we will also discuss the past month’s worth of chapters in various ongoing series we are currently reading, usually those running in Weekly Shonen Jump. Our eighteenth book club pick is “Devilman” by Go Nagai. Join us next month for a discussion of “Tomie” by Junji Ito. Follow our hosts on Twitter, @wilkerfox and @cosmosofcourse. You can subscribe to the show by clicking here, or download it by clicking here. Emily is one of the hosts of the Manga Club podcast. Her main weakness is that she continues to acquire more and more books, comics, and video games despite an already immense backlog. Find her on Twitter @1000Throws and remind her to read that series she's been sitting on for five years before getting into a new one.